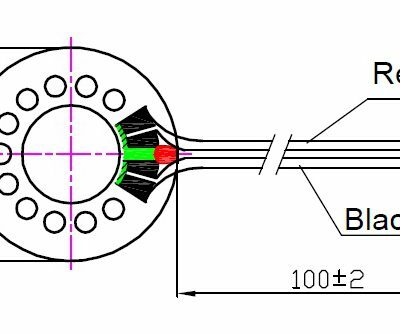 BeStar’s participation in the mobile communications market has lead to the development of a huge variety of miniature speakers to fit a vast number of customer application configurations. 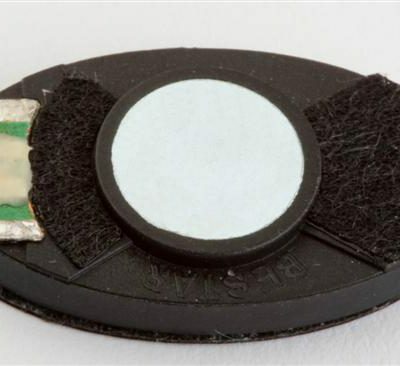 Recent innovations include a selection of miniature surface mount speakers. 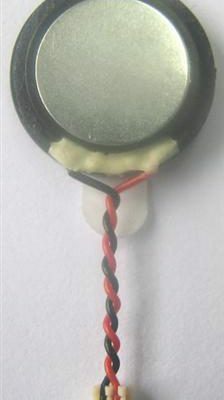 Typical interconnect options include pads, bumps, wire leads (with and w/o connector) and various spring contacts. Size typically ranges from 8-18mm diameter, however there are so many variations of shapes including squares, rounds, ovals, semi-ovals and rectangles in a variety of dimensions depending on available space. Housings, mountings, covers, grilles and screens scheme can be integrated, or adapted to the customers specific requirements. 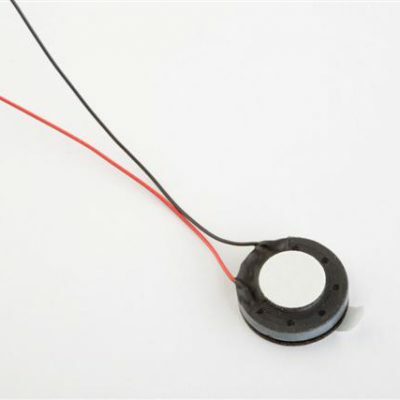 Because of having developed miniature speakers for so many customers different requirements, it is quite possible that BeStar has the largest selection of miniature speaker types available anywhere. Please ask us if you have some special considerations and we will check if we have an existing design, or also the building blocks in our portfolio to meet your specific requirements. 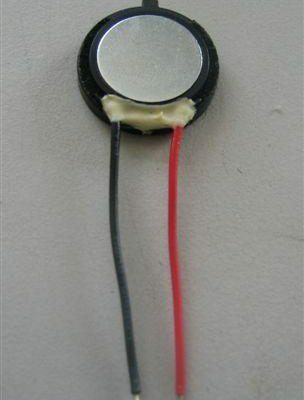 BeStar other products for this market include electret condenser microphones and receivers. For some customers, we have delivered complete handsets. Whichever speaker you select, it will be compact with clear sound and corrosion/weather resistant. There is additional catalog information under the resources tab.